Congratulations! If the rest of you would like a commemorative badge, shoot me your address via email [victoriasquid at gmail] and I’ll send you one. Thanks so much for entering — and just look at the fabulous image by the lovely SL Johnson. Get her for all your design needs and she’ll do you right. 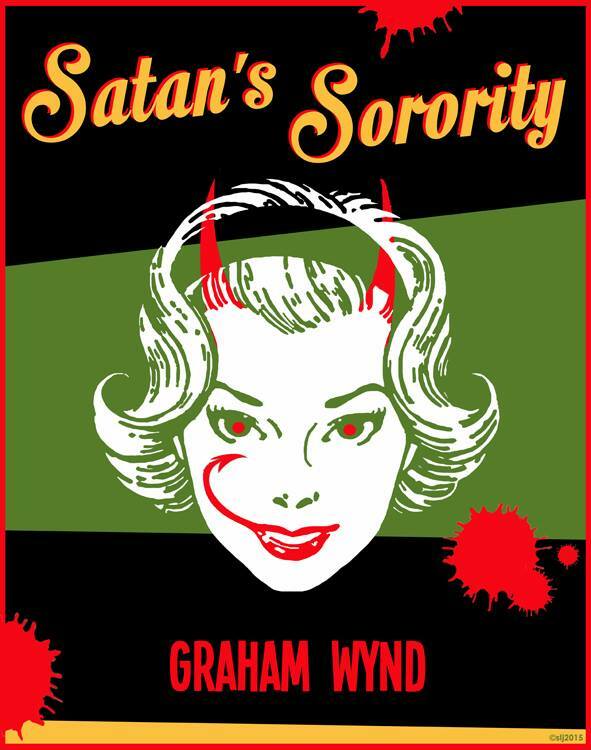 ← Win a copy of SATAN’S SORORITY!